Carpet and laminate throughout. New kitchens, new bathrooms. All inclusive. The building boats a completely renovated interior and exterior including beautiful new balconies, with one of the best locations in the city. 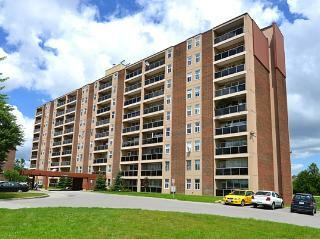 Located directly across the street from Westmount Shopping Center.